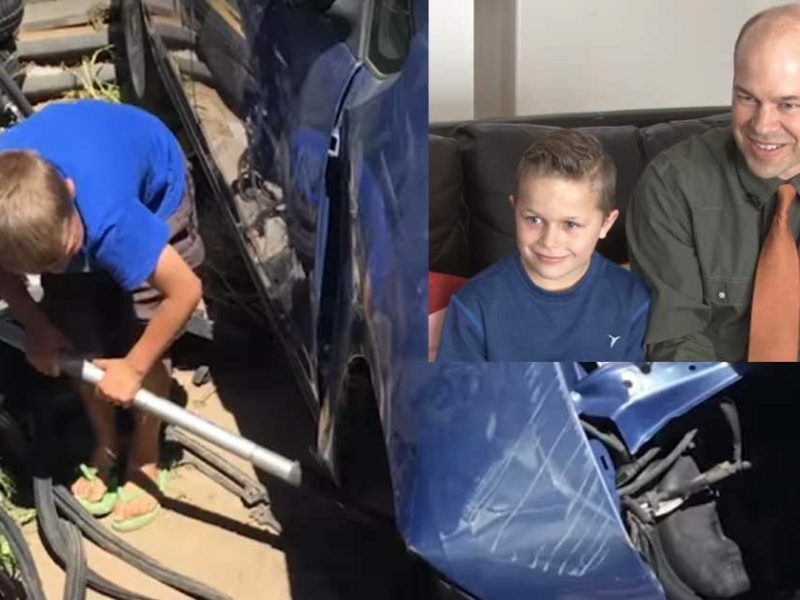 A little boy experienced an extraordinary thing and said that angels supernaturally helped him lift a car off his father’s body. An 8-year-old named J.T. 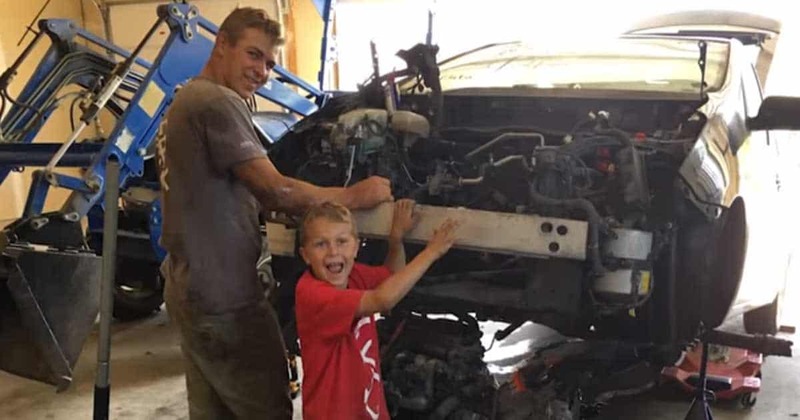 Parker was working on a car with his brother Mason and their father Stephen when the accident happened. According to East Idaho News, J.T. was the only one around when the car fell to his father, Stephen. J.T. only weighs about 50 Pounds, but with all his might and courage he adjusted the jack and started jumping up and down on the handle. And after 15 minutes of jumping up and down, a miracle happened! 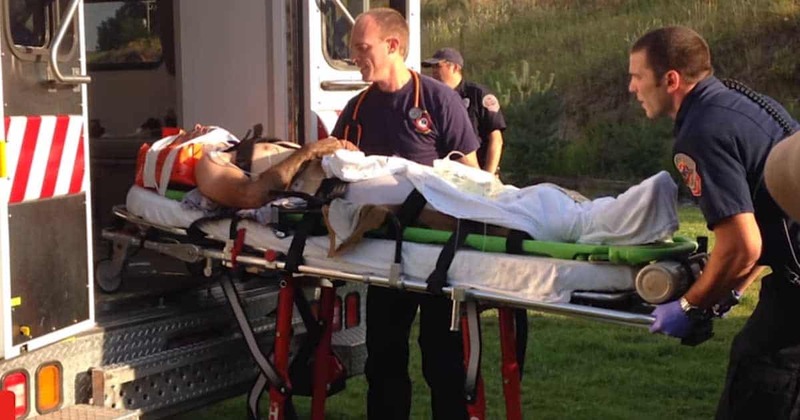 The car slowly raised off of his father, and he quickly ran to his brother, Mason and called 911. J.T. saved the life of his father, and when he was asked about the source of the supernatural strength he boldly said that angels were helping him. After what happened, J.T. received an “East Idaho Real Heroes” award 2017 from the American Red Cross of Greater Idaho. What J.T. experienced is a powerful proof that miracles do exist. God is powerful enough to help us from everything we’ve been through. So never give up! Know that God is with you and He will rescue you.